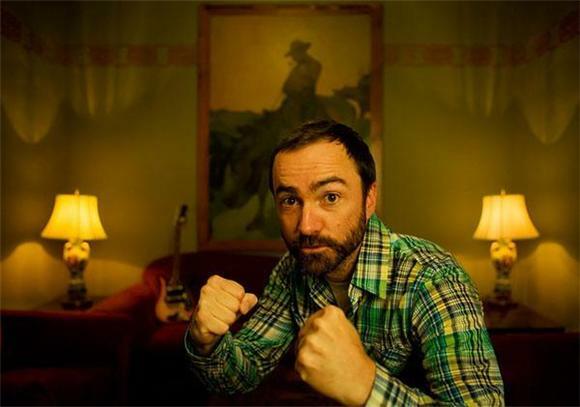 The Shins' frontman and perennial winner of the Kevin Spacey lookalike contest, James Mercer, recently played a solo acoustic set for Portland radio station KINK FM and check out this simple but still beautiful version of "September" off the highly anticipated Port of Morrow. The only thing wrong with this whole video is the hilariously awkward faces Mercer makes the entire time. It's almost like watching Maria Sharapova play tennis.